Toronto City Council recently approved an important amendment to its planning rules, allowing homeowners to add laneway units to their properties without changing zoning bylaws. Such units—standalone rental homes facing lanes or alleys—can be an important addition to Toronto’s lagging housing supply. What’s especially encouraging about this change is city hall’s willingness to expand its implementation of “as-of-right” zoning to accelerate homebuilding. In the context of residential development, as-of-right zoning means matching the city’s intentions (fitting more housing units into existing neighbourhoods) with its zoning bylaws (which dictate how different properties can be used). Rather than facing the burdensome process of rezoning to add units to their properties—a process which takes more than half a year, on average, in Toronto—homeowners can proceed with the timely construction of much-needed housing units. What’s more, as-of-right zoning can allow a greater number of players to participate in homebuilding. Opaque or restrictive regulations at city hall mean that only those developers large enough to afford the lawyers, architects and other experts necessary to navigate these hurdles can participate and succeed. Clearer less-costly rules allow smaller homebuilders—including homeowners themselves—to participate in expanding the housing supply. Toronto’s approach is far from perfect, however. 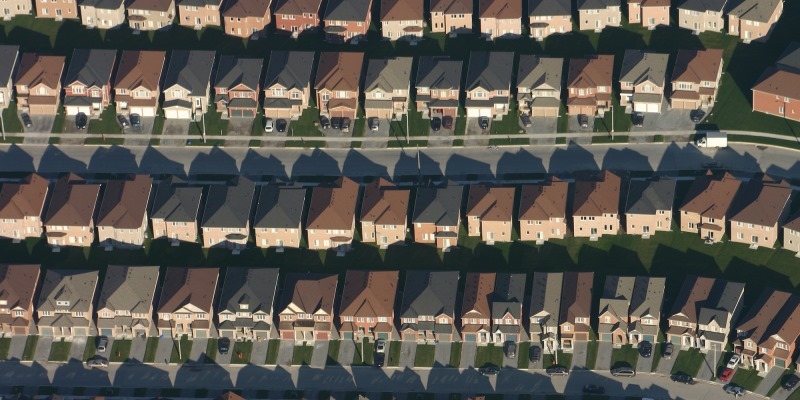 It applies to a relatively small geographical area (the former City of Toronto and East York), and includes a host of requirements and restrictions such as setting the building back from the rear property line and prohibiting the connection of laneway homes to main homes. For all the benefits of as-of-right zoning on paper, Toronto’s approach will almost certainly disqualify many would-be laneway homeowners. By comparison, the city of Minneapolis is considering the far more ambitious plan of allowing all single-detached homes (citywide) to be converted into fourplexes, without the need to rezone or provide on-site parking. While it doesn’t go as far as it could, Toronto’s approach still sends the right signal. By allowing many laneway homes to be built “as-of-right,” Canada’s largest city (and among its most expensive) has shown it's willing to encourage the construction of much-needed homes where they are most desired.